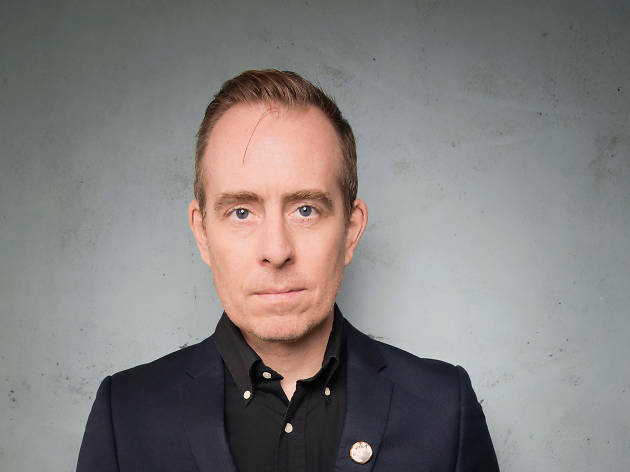 Ted Leo hasn’t really gone anywhere—he’s had occassional solo dates over the past couple of years as well as a co-tour and album with Aimee Mann as the Both. 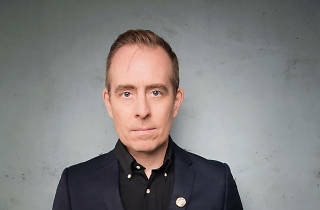 But the witty pop-punk performer hasn’t released an album since 2010, nor has he steadily toured with his backing band the Pharmicists since 2011. Now, Leo is back with a new album—The Hanged Man—and a full tour, and we couldn’t be happier to take the stage in L.A. once again.